What's the long and short of it? 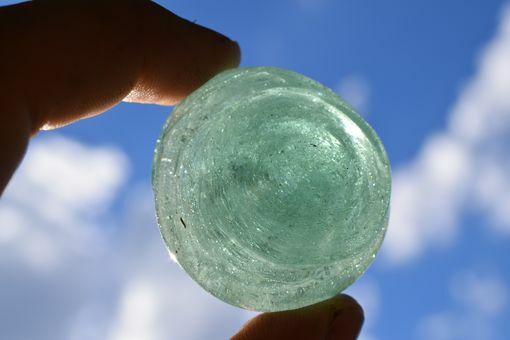 This listing is for one Ripple Stone that will be handmade to order using 100% post-consumer recycled material. Maybe you know already, but I really love old cars. So, even though I'm more into fins and curves, I was pretty excited to get my hands on the windshield of a '69 Mustang Fastback. That was one hell of a machine and I'm honored to have had a hand in resurrecting some small piece of one. 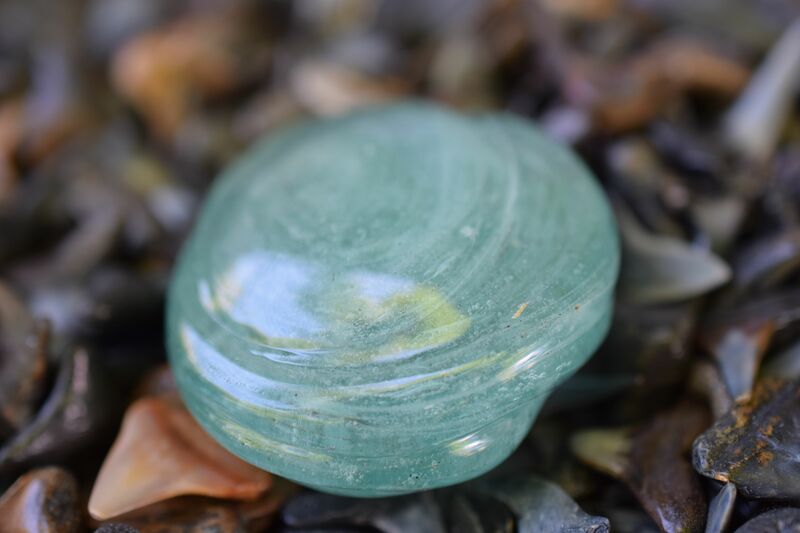 A Ripple Stone is a largish, roundish, flatish piece of glass that fits well in the palm of your hand. Imagine it as a self-contained current, a swirling little bit of the ocean locked in time and space.